Aussie Natural Filtration isn’t just filter and go, it’s a full service, so you don’t have to stress. Take advantage of free metro delivery when ordering your system. 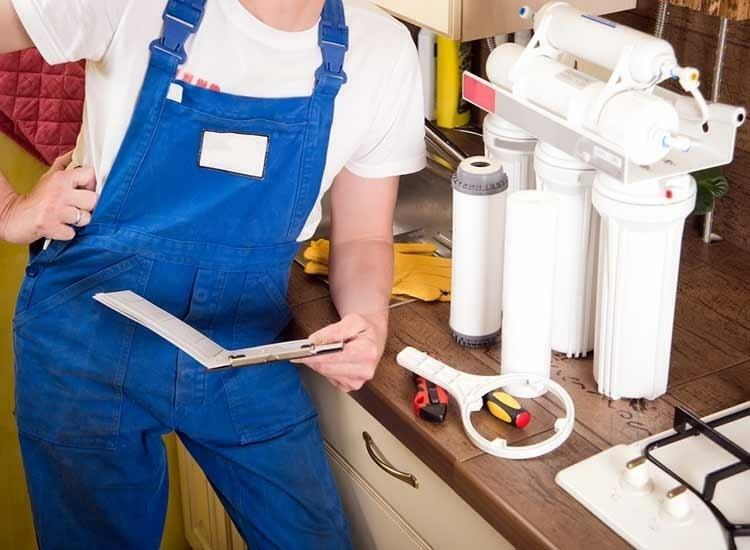 If your unit isn’t working at full capacity, then repairs and replacements are available, to quickly get your fresh water back up and running as soon as possible. 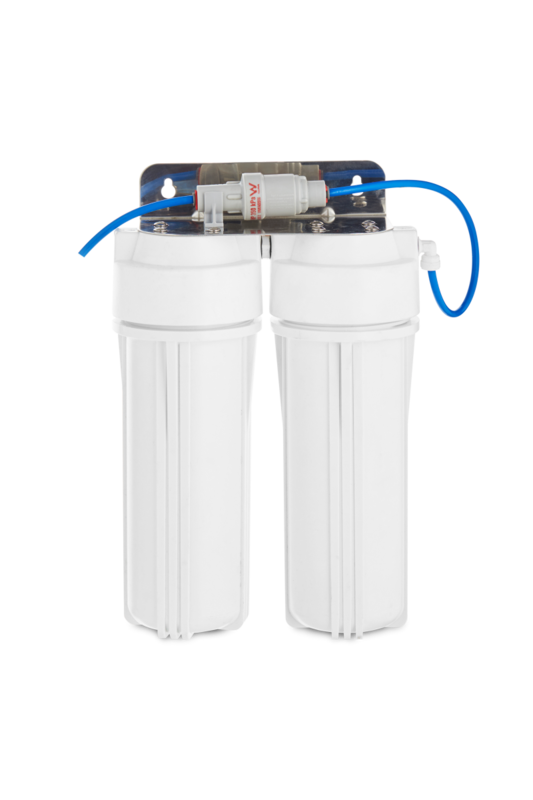 If you have an existing filtration system, whether is be an Aussie Natural Filtration or not.Send us your details below and we will be in touch asap to sort your problem out. 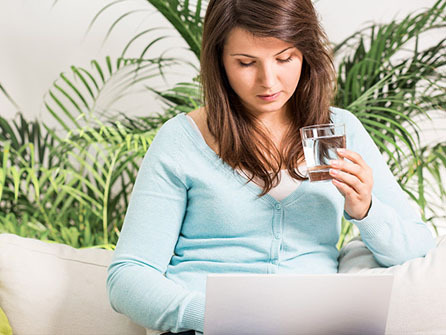 Found a leak or your water doesn’t taste as fresh? Chances are your filters either need to be repaired or replaced. If a leak is found, please ensure you isolate the water source until we can get one of our technicians out to you to identify and fix the issue. If your unit needs replacing, Aussie Natural stocks additional standard units at the ready, so you can get back up and running with fresh water as quickly as possible. As well as a full maintenance service, Aussie Natural Filtration can also deliver your system and replacement cartridges to your door. So whether you are in the Perth Metropolitan area or regional WA this enables us to provide your with hassle free service.